Do you know that October is down syndrome awareness month? 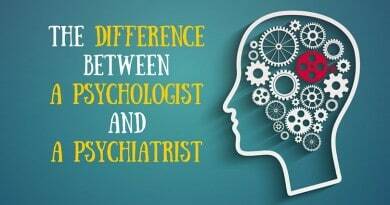 There are still many myths and misconceptions about this disorder and people who have it. Don’t allow them to form your opinion about these people. 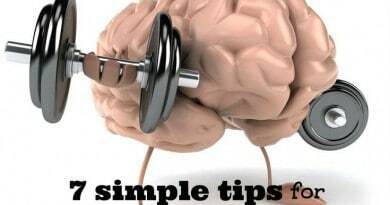 Here are some facts that you should know about them, which probably will break your myths about this disorder. 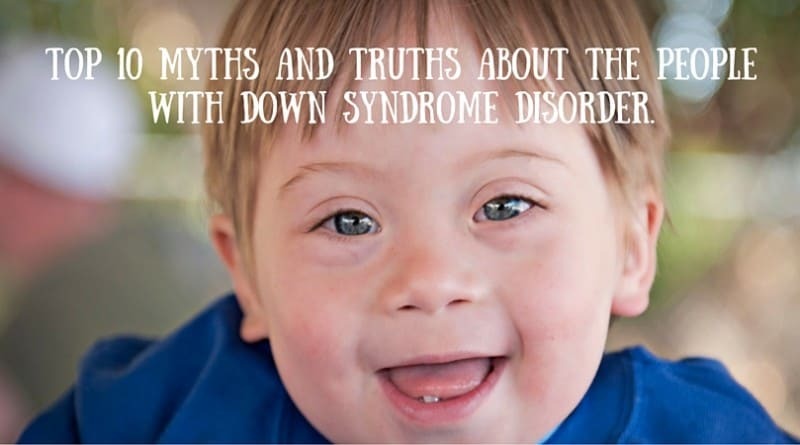 MYTH #1: Down syndrome is a rare disorder. TRUTH: Down syndrome is not rare disorder. Actually it’s the most commonly occurring genetic condition. There are more than 400,000 people, only in the United States, who are living with this disorder. MYTH #2: People with Down syndrome have a short life span. MYTH #3:Most children with Down syndrome are born to older parents. MYTH #4:People with Down syndrome have severe cognitive delays. 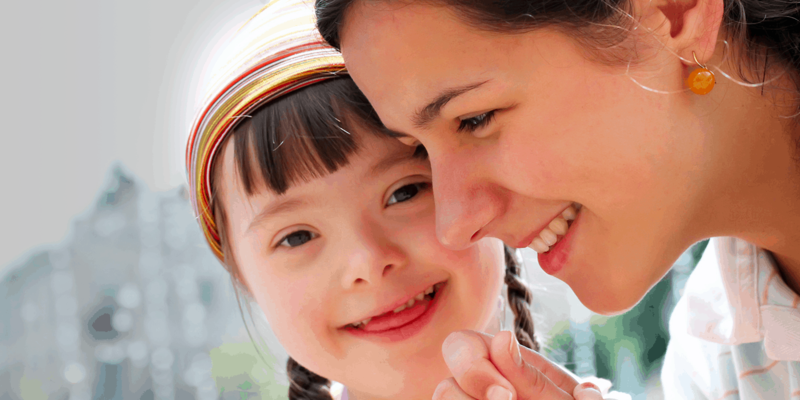 MYTH #5:Children with Down syndrome must be placed in segregated special education programs. TRUTH:Children with Down syndrome have been included in regular academic classrooms in schools across the country. In some instances they are integrated into specific courses, while in other situations students are fully included in the regular classroom for all subjects. The current trend in education is for full inclusion in the social and educational life of the community. Increasingly, individuals with Down syndrome graduate from high school with regular diploma, participate in post-secondary academic and college experiences and, in some cases, receive college degrees. MYTH #6:People with Down syndrome will live at home forever. TRUTH: A large percentage of adults with Down syndrome live semi-independently in assisted living facilities and group homes. 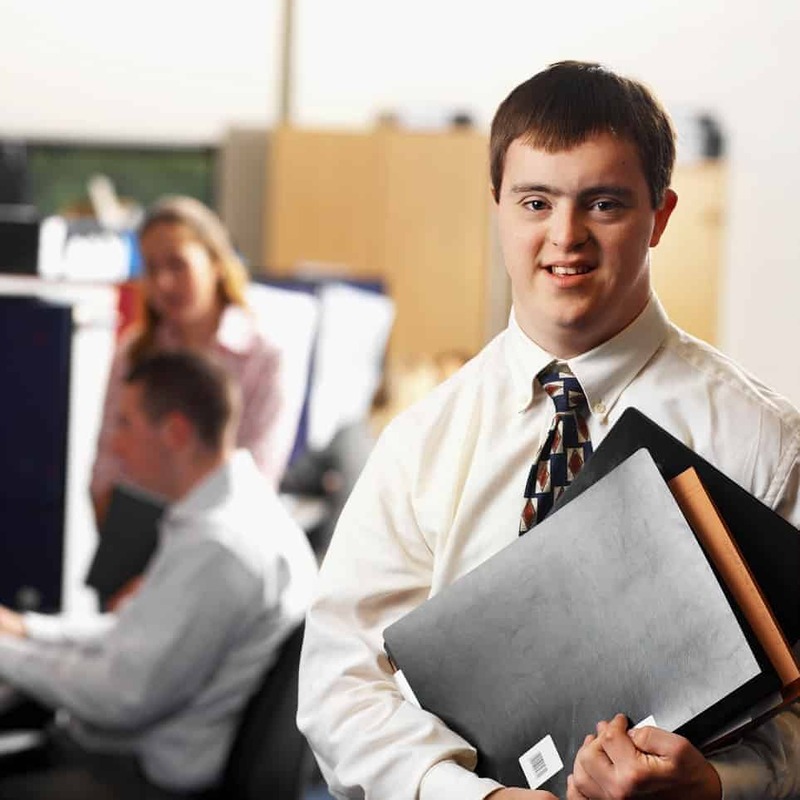 Adults with Down syndrome often hold jobs and have romantic relationships. MYTH #7:Adults with Down syndrome are unemployable. MYTH #8:People with Down syndrome are always happy. MYTH #9:Adults with Down syndrome are unable to form close interpersonal relationships leading to marriage. TRUTH:People with Down syndrome socialize and have meaningful friendships. 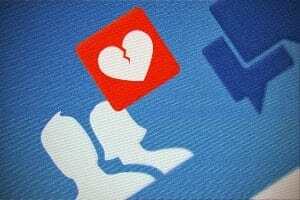 Some choose to date, form ongoing relationships and marry. MYTH #10:Down syndrome can never be cured. 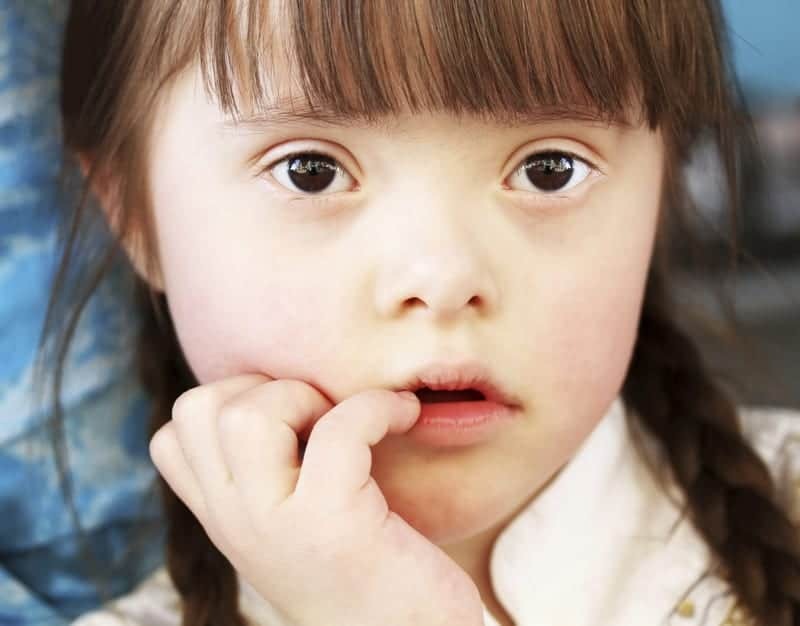 TRUTH:Research on Down syndrome is making great strides in identifying the genes on chromosome 21 that cause the characteristics of Down syndrome. Scientists now feel strongly that it will be possible to improve, correct or prevent many of the problems associated with Down syndrome in the future. Today, please share these truths with your friends and make them more aware about the abilities the people with down syndrome have. Show your love and support for these people! ← 10 ispirational quotes about happiness.